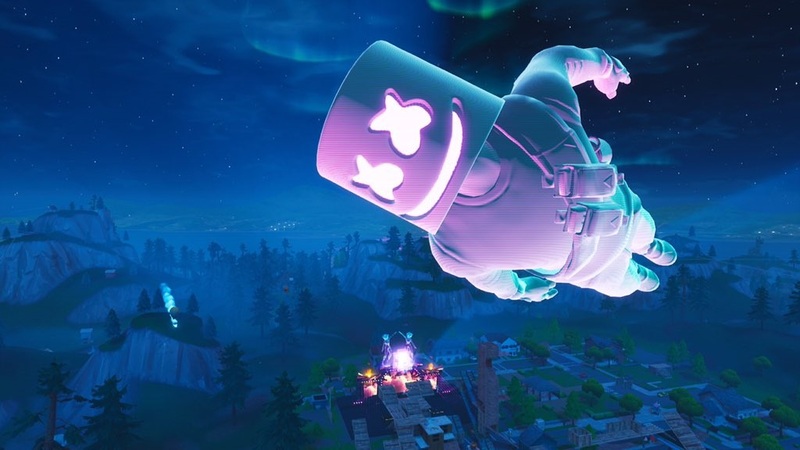 Marshmello performed the first live "Fortnite" concert. 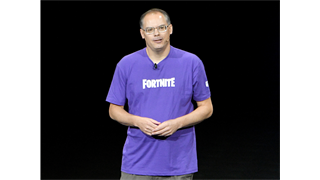 "Fortnite" is the most popular video game in the world with more than 200 million registered players worldwide. This past weekend millions of "Fortnite" players logged in to the game to watch the EDM star Marshmello perform a 10-minute concert on February 2. Players gathered at the virtual Pleasant Park in "Fortnite" to watch the performance and could dance along to the music with other players in the game. More than 10 million players reportedly watched the concert while logged in to the game. A virtual performance hosted inside of the world's most popular video game may have been an early glimpse at a future cultural phenomenon. More than 10 million "Fortnite" players logged in to the game on Saturday to watch a 10-minute virtual concert performed by the electronic dance music (EDM) star Marshmello, a massive success for the game's first live performance and evidence that players are interested in more than just shooting each other. "Fortnite" has more than 200 million registered players worldwide, including Marshmello. 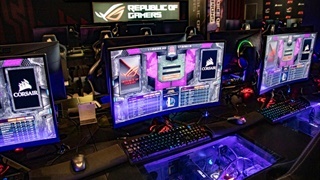 The basic game mode pits 100 players against one another in a fight for survival, but, as the concert demonstrated, there are many ways to enjoy the game. Each week brings new social and competitive events for players to explore, and the game's new creative mode is encouraging them to craft their own experience. 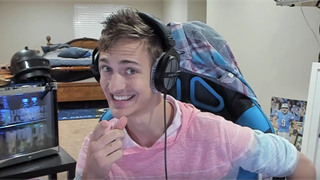 For many gamers, "Fortnite" has become the place where they gather and socialize with friends, if only because of the sheer number of people playing the game. For Saturday's concert, players gathered at Pleasant Park, a static location in the shooting game, to watch the performance and dance along with the music. Players visiting Pleasant Park in the days leading up to the concert could see the stage slowly being built - the sort of small detail that has helped the world of "Fortnite" feel like a living place that changes with time. After the show, several "Fortnite" players told Marshmello that his performance was their first concert. Dozens of "Fortnite" players and parents shared videos of themselves dancing and having fun during the short set, and Marshmello returned for an encore run of the performance later in the day. An extended version of the mix was uploaded to Apple Music, with a 29-minute running time. The first concert in "Fortnite" was a massive success and a perfect example of how the game has captured the attention of millions.